Pretty much everything the driver needs to know for speedy and safe journeys through France is available in real time, and even – sometimes – in English. MeteoFrance has alerts on extreme weather events (amber + red) or Meteoalarm for neighbouring countries and the rest of Europe. Vinci Autoroutes has a handy real time weather map matched up to the entire road network. BisonFute is the national traffic website. Also has a handy jam calendar of the busiest days. Vinci publishes great animations of expected traffic flows – select the date you want then play for an hour-by-hour prediction of traffic levels. All the motorway companies have their own traffic sites (see Vinci and Sanef) and twitter feeds (Vinci and Sanef). @TRAFvacances pulls all this together for holiday traffic but is (simple) French only. Radio channel 107.7fm also has (auto-translated) traffic info in English, via @AutorouteINFO. Autoroutes.fr is the motorway operators’ association with a map of webcams (and another traffic hotspot map). 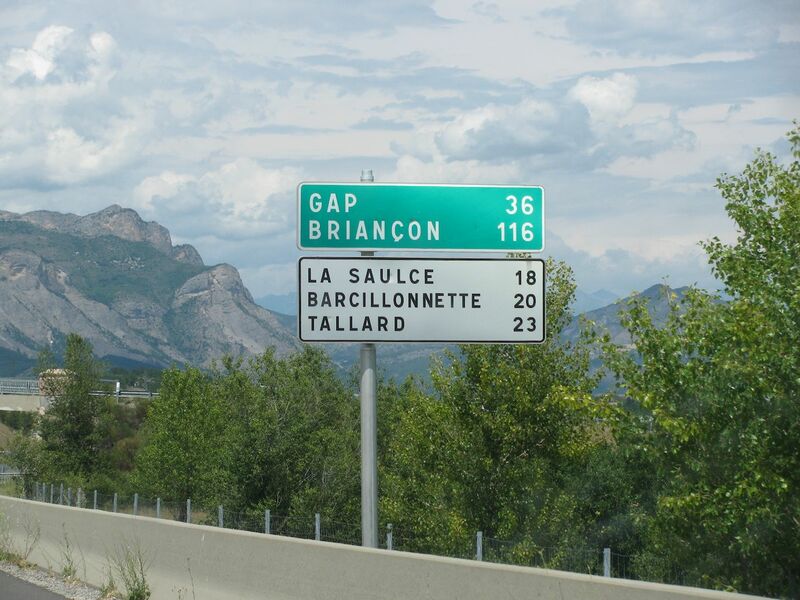 See here for the A51 at La Saulce, the road between Gap and Aix-en-Provence, the major way into the Alps from the south coast. Check out conditions in the Massif Central.